Instantly recognizable, the artwork of Sandro Botticelli has a prominent place in the collection of some of the world’s most well known museums. 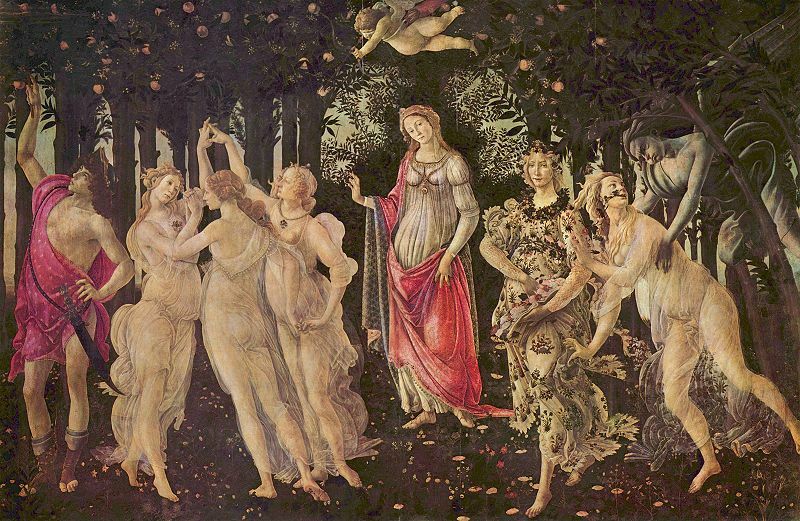 Born and raised in Florence, Botticelli was popular with the leading families of Florence of the time including the Medici. During his lifetime his art eventually became unpopular in the wake of the new High Renaissance movement and the true importance of his artwork was only reestablished in the late 19th century. His most iconic works are the Primavera and Birth of Venus, both now on display at the Galleria degli Uffizi in Florence.